AKIPRESS.COM - The 4th book festival KitepFest 2018 will be held at Bishkek’s Bayalinov Library on November 10. 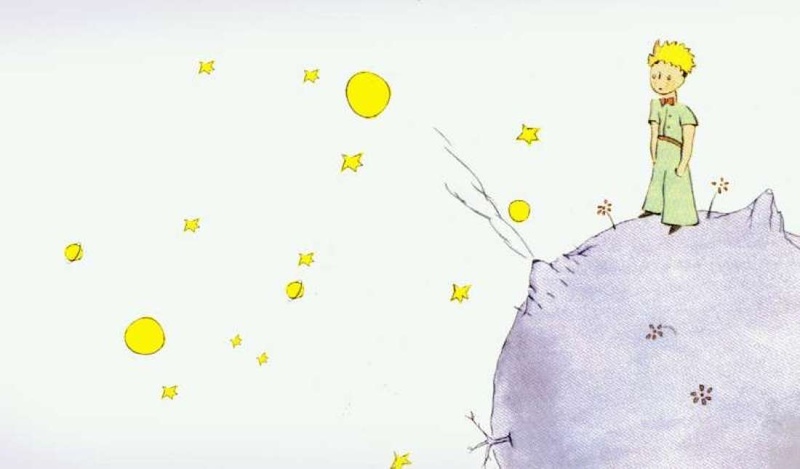 The event is dedicated to the 75th anniversary of the tale of Antoine de Saint-Exupéry “The Little Prince”. The festival is organized by the creative group ReadBishkek together with Bayalinov Library, the French Alliance in Bishkek and the French Embassy. Guests of the festival will be able to visit the forum “In Search of Vocation”, where speakers - representatives of unusual professions will tell their own stories. Book exchanges and purchases will be available that day. By the event's end, a microphone will be given to everyone who wants to share with their creativity.